is the best study Bible available." I'm very happy with how the Study Bible turned out. It presents excellent scholarship in accessible and relevant ways. Click the image below for a preview. 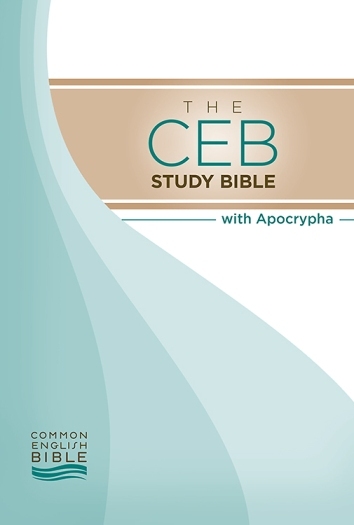 The Common English Bible recently came out with a Student Bible for youth. I wrote the introductions to Genesis, Numbers, Ruth, Esther, Proverbs, Ecclesiastes, Lamentations, Ezekiel, Amos, Obadiah, Jonah, Habakkuk, and Haggai.